Here is the running order for the Final of Eurovision 2018! 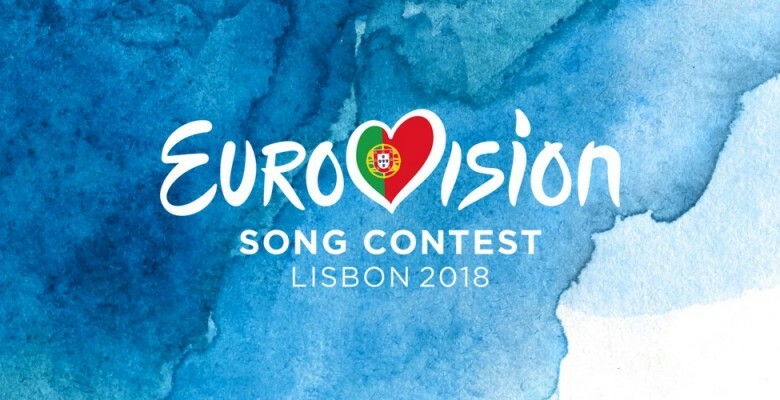 A few hours after the second semi-final of Eurovision 2018, the EBU announced the running order for the Grand Final. Ukraine will open the show and Italy will close the show. We have our final ten qualifiers for the Eurovision Song Contest! Vote for your top 5 in the Grand Final of Eurovision 2018!